Are you crazy about McDonalds' Happy Meal toys? I used to collect those as a kid up to about the time I went to college. They really made me happy each time I would get my toy. If you're a Happy Meal toy collector like me, I'm sure you've had experienced trying to hop every McDonalds branch near you in the hope that you can complete an entire set of toys, right? Well, I've got good news for you. 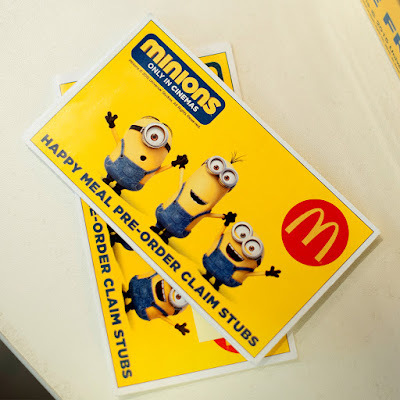 The Minions will be back at McDonalds soon before they hit the theaters. 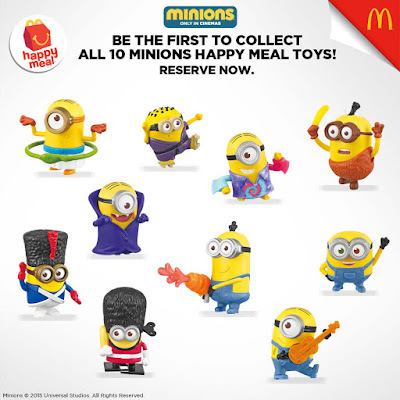 And our folks at McDonalds understands our need to complete an entire set of their cute and awesome Happy Meal Toys especially the Minions. 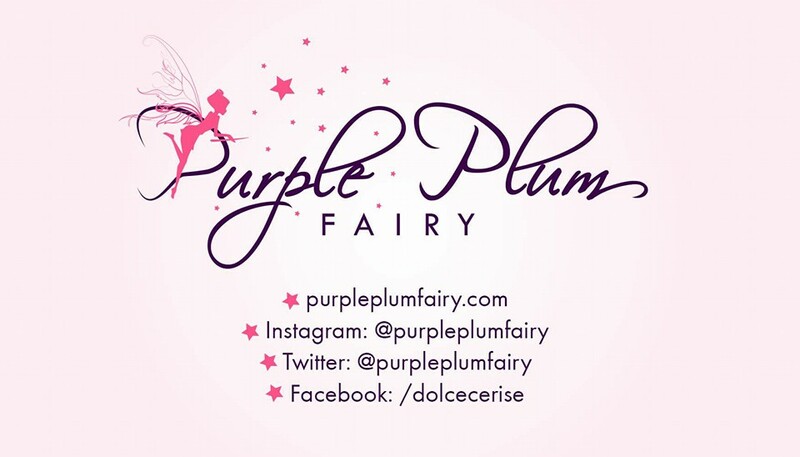 Hence, you can now order a complete set in advance! Yup, you're reading this right. There’s something about the Minions that kids and even adults find hard to resist. The small, yellow, lovable goggled creatures are back—and they are out to take over the world once again! Note: This promotion and special offer is not available at McDonald's Boracay branch.